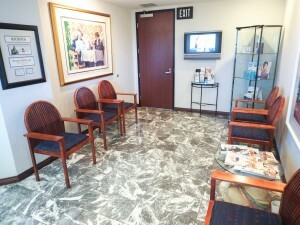 Surgical Facility | Donald Altman M.D. 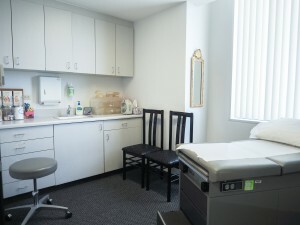 The Irvine Plastic Surgery Center is a free standing outpatient ambulatory surgical facility dedicated exclusively to providing state of the art surgical care for plastic surgery patients. IPSC is certified by Medicare and The American Association for Accreditation of Ambulatory Surgery Facilities. 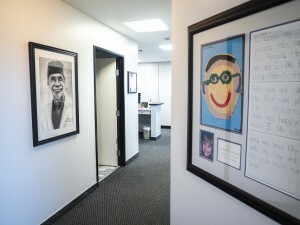 Since 1991, Dr. Altman has performed thousands of successful procedures in this operating room attached to his practice location. 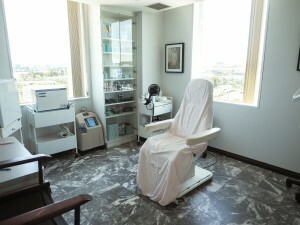 In addition to the plastic surgeon, all patients are attended by our professional peri-operative staff. The facility is kept in pristine condition and as such our surgical infection rate for the past 20 years has been close to zero. We were one of the first facilities in Orange County to introduce BIS monitoring. In addition to the multiple devices already in place to monitor our patients, this new state of the art device allows our anesthesiologist to follow patient levels of sedation with even further precision. The common patient concern about “waking up” during surgery goes from exceedingly rare to remote. Additionally, the anesthesiologist can avoid keeping the patient deeper than necessary during surgery. 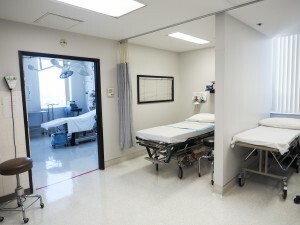 Fine tuning the level of patient sedation may mean giving less drugs for the patient, faster wake up in the recovery room, and less risk of PONV (post operative nausea and vomiting). The facility is adjacent to our office. It is also attached by corridor to the former Irvine Regional Hospital, and the New Hoag Hospital Irvine. 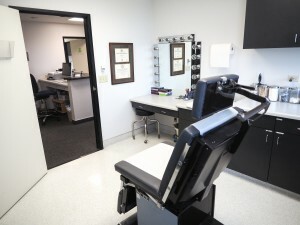 We welcome you to inspect the facility and meet our staff at the time of your consultation. Click here for a description of Medicare Rules.